Please welcome Mr. John Kaboff TCSYO new director of the Chamberr Music program. Communicating with fellow players, learning to trust the other musicians, finding one’s own musical voice, and making musical decisions together democratically is a wonderful and important experience for young people to have. In this program, students receive an hour-long coaching session tailored to each member’s level twice a month. 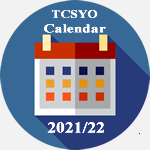 The program includes performance opportunities at the Kennedy Center Millennium Stage and on TCSYO concerts! Students are encouraged to rehearse every week on their own at an agreed upon time. 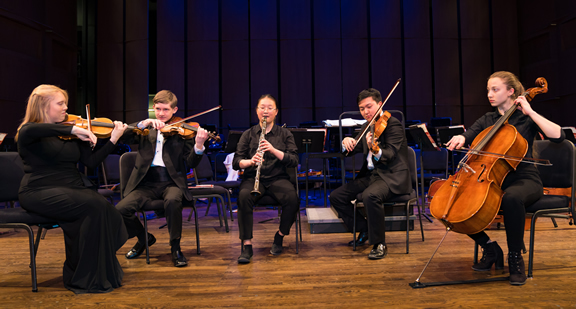 Students have the opportunity to register for the Chamber Music Program in September 2019 and in February 2020. The 2019 session is now closed. The registration sign-up form will be posted before the fist session begins next season. The dates for each session are listed below. The semester includes 9 coaching sessions/master classes at the coaches' studios. John Kaboff, B.M., M.M., studied with Janos Starker at Indiana University as well as Jacqueline DuPre’s teacher, William Pleeth, at the Holland Music Sessions in the Netherlands and at the Britten-Peers Summer School in England. In addition to serving as Mr. Pleeth’s teaching assistant, he studied at the International Academy of Chamber Music in Kronberg, Germany, with Arto Noras.A resident of the Washington since 1995, D.C., Mr. Kaboff has performed as recital and concerto soloist locally at The Kennedy Center for the Performing Arts, The United States Department of State, The Corcoran Gallery of Art, The Embassies of Germany, France and New Zealand, The Church of the Epiphany, Dumbarton House and has been a repeat concerto soloist with the JCC Symphony Orchestra and the Landon Symphonette. In 2013, he performed with the Manhattan Symphonie in Carnegie Hall. His concert appearance at Strathmore Hall in North Bethesda, MD was acclaimed by The Montgomery County Sentinel as ”beguilingly lyrical and in “top form”. Internationally, he has performed as recital soloist in the Kleinezaal of the Concertgebouw in Amsterdam, The Cologne Museum of Modern Art, Frankfurt Museum of Contemporary Art and The Adelaide Towne Hall. Mr. Kaboff is a highly successful private teacher of pre-college age students who frequently garner prizes in local and regional cello competitions. Most recently, his students took top prizes in all levels of the 2016 Washington Performing Arts Society competition. In 2015 two students were prizewinners at the American Protégé Competition, resulting in Carnegie Hall, Weil Recital Hall debut recitals. In 2015 and 2016, his students have been featured in the Classical Spotlight Showcase for Maryland Public Television. His former students matriculate from highly competitive music schools such as the Curtis Institute, Indiana University, the University of Michigan, the Cleveland Institute of Music and the Mannes College of Music with substantial merit scholarship. 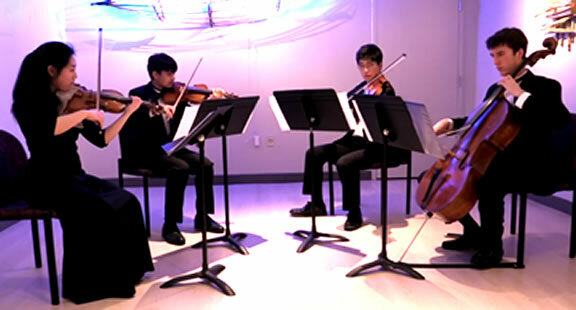 They have held positions in the Baltimore Symphony, Austin Symphony, Aspen Music Festival, Castleton Music Festival and other European orchestras. 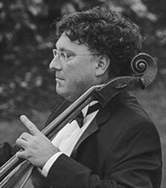 He has received accolades for his teaching by numerous world-class cellists such as Yo-Yo Ma and Janos Starker and has been the feature of numerous articles in such publications as the Washington Post, The Baltimore Sun, The Washington Jewish Weekly, The Vienna (VA) Connection and The Montgomery Journal. Yo-Yo Ma, also notes him in a biography about him entitled, “Musicians With a Mission”, as being a superb teacher of young children.